Breaking Bad star Bryan Cranston’s latest starring role is in a short film addressing people’s misconceptions about dementia. The film uses an orange to symbolise how the brain of a person with the disease can be affected, and Cranston calls for viewers to #ShareTheOrange on behalf of Alzheimer’s Research UK. The two-minute film was created by Bristol’s Aardman Animations, the makers of Wallace and Gromit, and uses stop-motion and CGI animation to show the orange being stripped away, representing a sufferer’s memories disappearing and how that impacts on their relationships and loved ones. 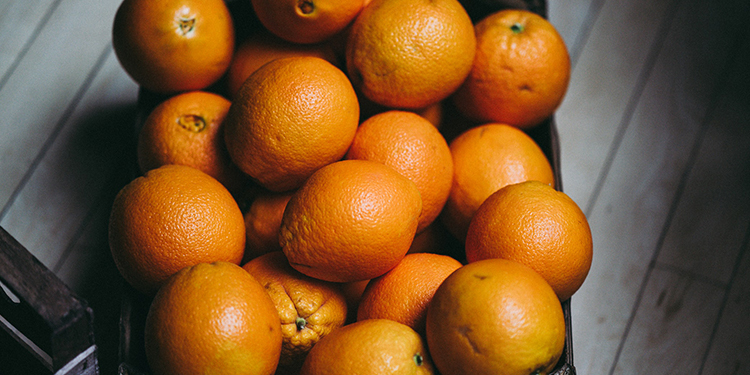 The brain of an Alzheimer’s sufferer can weigh around 140 grams less than a healthy brain – about the weight of an orange. Cranston, whose mother died from Alzheimer’s disease in 2004, said he was “honoured” to join forces with the charity. The #ShareTheOrange campaign, which debuted in 2016 with backing from Doctor Who star Christopher Eccleston, aims to get people thinking differently about dementia, challenging widespread beliefs that it is a natural part of ageing. In a recent YouGov survey commissioned by Alzheimer’s Research UK, it was revealed that 23% of British adults specifically mentioned brain disease or degeneration while speaking about dementia.